Designed for beginners. 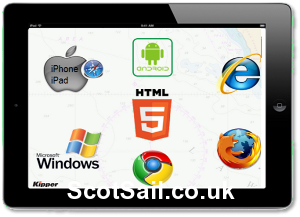 Tablet/iPad Compatible & Includes 12 Months Instant Online Access, named RYA Instructor Support via e-mail, phone or live-chat, RYA Course Pack; Training Charts, US Chart No.1, Handbook & Chartplotter Software + FREE UK-Wide Delivery. 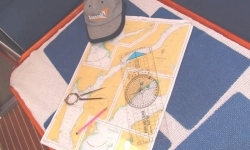 If you're doing your RYA Day Skipper Practical course for chartering abroad or for your own boat, you need the shorebased theory knowledge. 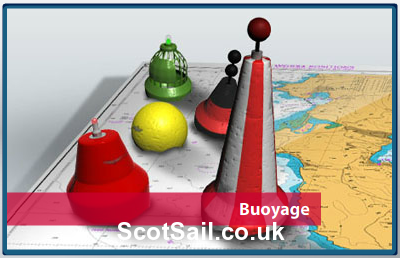 The RYA/MCA Day Skipper Shorebased Theory & Navigation Online Distance Learning Online Course for Sail & Power from ScotSail® powered by SkippersOnline.com, a RYA Recognised Training Centre specialising in online training, includes a 14-Day Money Back Guarantee. 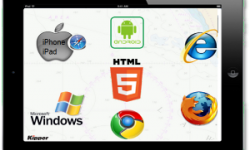 Compatible with all modern tablet devices, iPad, iPhone & Android devices as well as PC/MAC computers, the couse utilises fully narrated lessons and modern 3D Animations - you can even download lessons to your tablet or mobile device for offline use. This fun interactive course allows you to work at your own pace, and to dip in and out of the different topics and subjects at leisure. 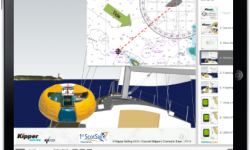 The online Day Skipper theory course provides clear, concise training using Interactive 3D Animated Graphics with full Instructor Narration on safety, how to apply the rules of the road (ColRegs), chartwork & navigation, how to use the compass, work out tides to let you anchor in bays or find out when it's deep enough to enter a marina or cross a shallow patch, use electronic navigation, identify all the different buoys, lights and marks and how to use them correctly - plus MUCH more! 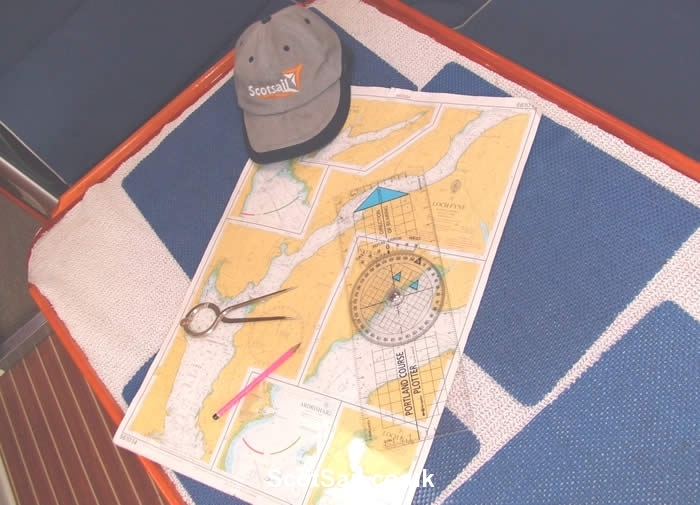 When taught in the classroom this is a 40-hour course, but with the Online Day Skipper Theory Course you can go as fast or as slow as you like - you get 12 months access, which is more than enough time. 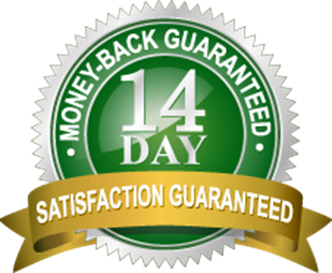 If you are really committed to completing this course quickly, some people have done it in just a few days, whilst others prefer to take a few weeks or months. 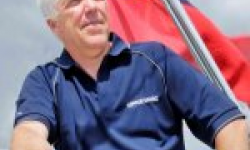 However you choose to do it, you will always have full RYA Instructor support by phone, e-mail, text-message or live-chat. Once completed successfully your RYA Instructor will contact you to go through your results and give and receive some feedback, then arrange to send your your RYA/MCA Day Skipper Shorebased Navigation Certificate! 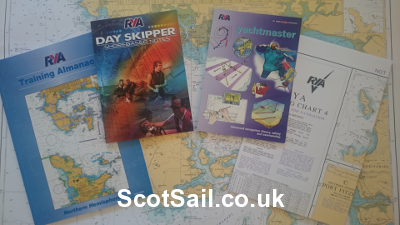 For instant access and to have your RYA Day Skipper theory course pack dispatched - CLICK HERE - or select the red 'Make a Booking' button. Sign-up takes just 2 minutes, after which you will be e-mailed automatically your login details and access link. 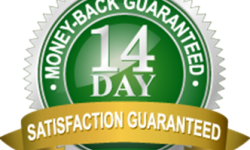 The standard course price is £295.00 inc UK Course Pack delivery. 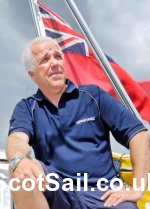 When you sign up up to an eligible practical course with us, such as the RYA Day Skipper Practical Sail Cruising Course, this a Day Skipper Practical/Theory Combo Course you will receive a 10% Discount Code, allowing you to purchase this day skipper theory online course for just £265.50. 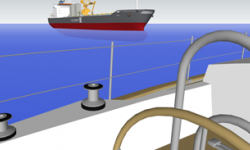 The contract is between SkippersOnline.net and the student and SkippersOnline Terms and Conditions apply. View SkippersOnline.net Specific FAQs. The contract is between SkippersOnline.net and the student. SkippersOnline Terms & Conditions apply. 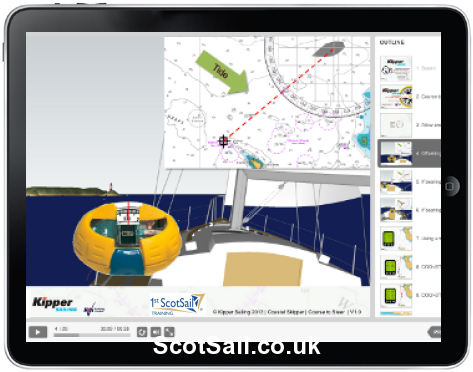 View SkippersOnline.net Specific FAQs. 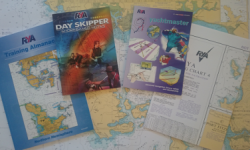 RYA Recognised Day Skipper Shorebased Theory & Navigation Course for Sail & Power powered by SkippersOnline.com, a RYA Recognised Training Centre specialising in online training. Discounts or other incentives are not available if you are using an ILA £200.00 voucher, in order to comply with Skills Development Scotland marketing regulations.